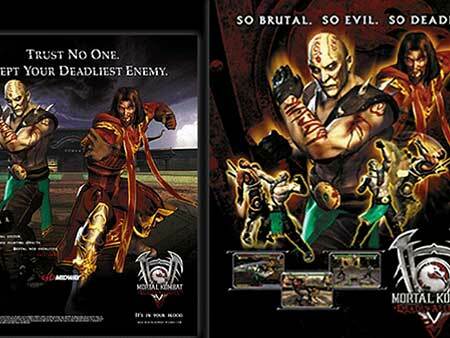 In addition to Mortal Kombat: Deadly Alliance, the episode also features Mortal Kombat: Tournament Edition and Studio Gigante's Tao Feng: Fist of the Lotus. Let us know what you think, we will be happy to hear your opinion. 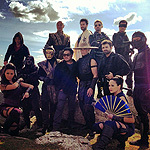 Take a look at all available Mortal Kombat: Legacy information, including the latest cast and crew announcements in our Mortal Kombat: Legacy. 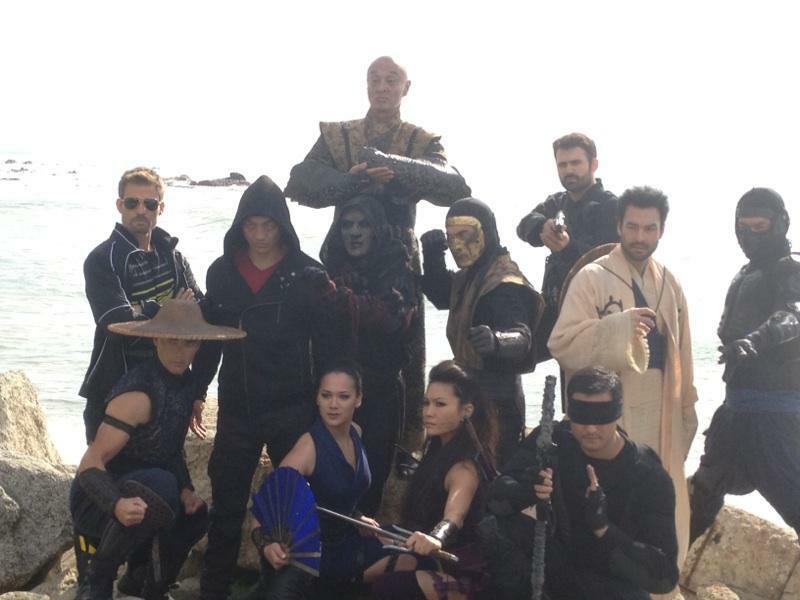 HC: Does the the upcoming movie function as “Mortal Kombat Legacy 3″? Or will it start from scratch? KT: We made a conscious decision that the movie is going to be its own universe, the reason being that we want “Legacy” to live on its own and I don’t want them to have to rely on each other because I think the world of “Legacy” still has a lot of stories to tell. They’re just two different mediums and two different styles of storytelling. I picture that there’s also a version of “Mortal Kombat” that’s a TV version or a Netflix version that lives on and is epic in its scope like “Game of Thrones.” Obviously, they’re not shy about killing their main characters, and I would have to do the same thing. “Mortal Kombat” has been around for over 20 years. The movie has to stand on its own. We want to take the mythology that everyone knows but also add to it. We’re still taking the canon, but we’re adding additional characters to still push it forward for another, who knows, 20 or 30 years. “Mortal Kombat” could be one of those games that could be around forever, and that’s how we’re treating the feature film.